Typically, traditional BI environments have been all about IT, and slow to product the types of reporting business users need. To get around this, self-service data discovery was born. But what about data security and access? 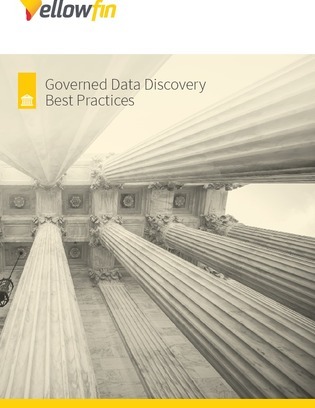 Inside, learn 7 best practices for implementing successful data discovery governance.